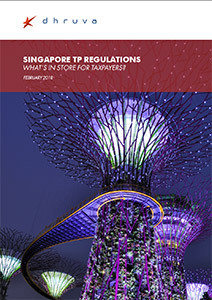 This alert summarises selected key tax proposals from the Singapore Budget 2019, as well as the major tax developments over the previous year, which may be of interest to businesses and investors operating in Singapore. The gradual shift in the world's economic gravity to the eastern hemisphere has been well leveraged by Singapore, with its strategic location and growing appeal as an international hub for wealth management and financial services. Singapore has topped the world ranking in terms of ease of doing business for close to a decade. Many global businesses beneat from locating their head quarter operations in Singapore. 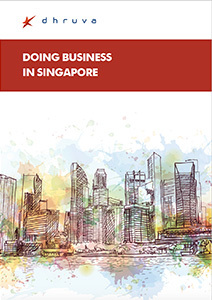 Dhruva's 'Doing Business in Singapore' publication provides a concise synopsis on the critical aspects of doing business in Singapore with highlights on taxation, audit & accountancy as well as other related business matters.